The Stand Up Paddleboard and Snorkel Tour (a.k.a. the SUP and Snorkel Tour) is always offered and involves first paddle boarding to Captain Island, a site that the local aborigens use to catch their lobsters and fish. 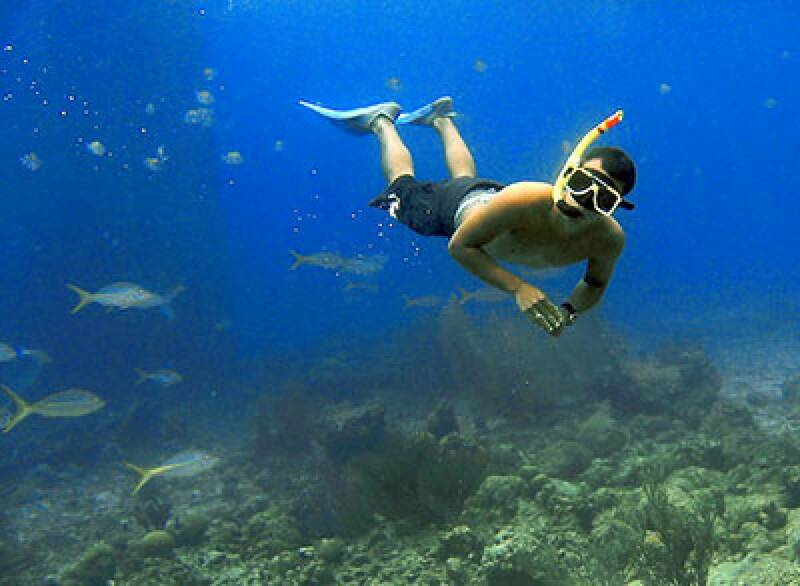 Shallow reefs surround you as you snorkel among the tropical sea life. Be prepared to see lots of tropical fish, rays, and various marine invertebrates like sea stars, and maybe even a turtle (in season). If you prefer, take a quick dip then explore the island or just enjoy the beach soaking up the sun. 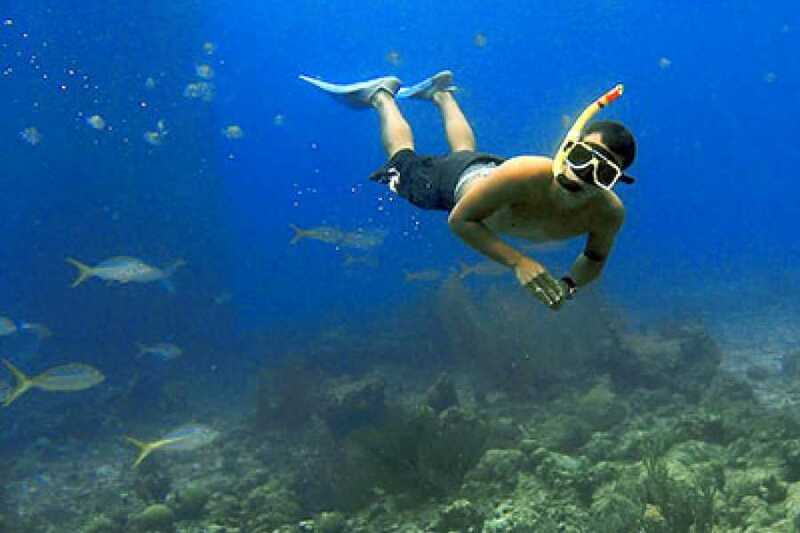 This tour is good for all experience levels and ages, and includes all necessary equipment for paddleboarding and snorkeling, as well as a dedicated tour guide. Price is per person.